Who doesn’t love stuff for free? If you’re interested in keeping up to date with the latest in Financial Modelling, make sure you’ve subscribed to the Financial Modelling Updates newsletter. We often run giveaways and we’ll keep you informed on all the latest happenings tools, tricks and of course – free stuff. 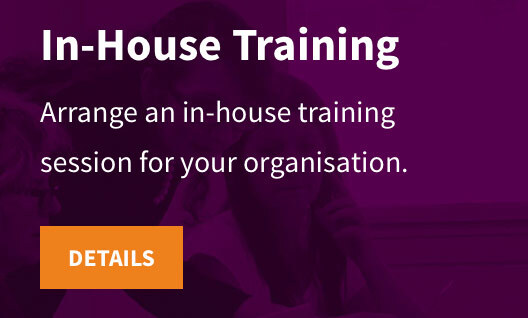 We are very excited to announce the launch of our latest FREE online 7 day mini e-course! 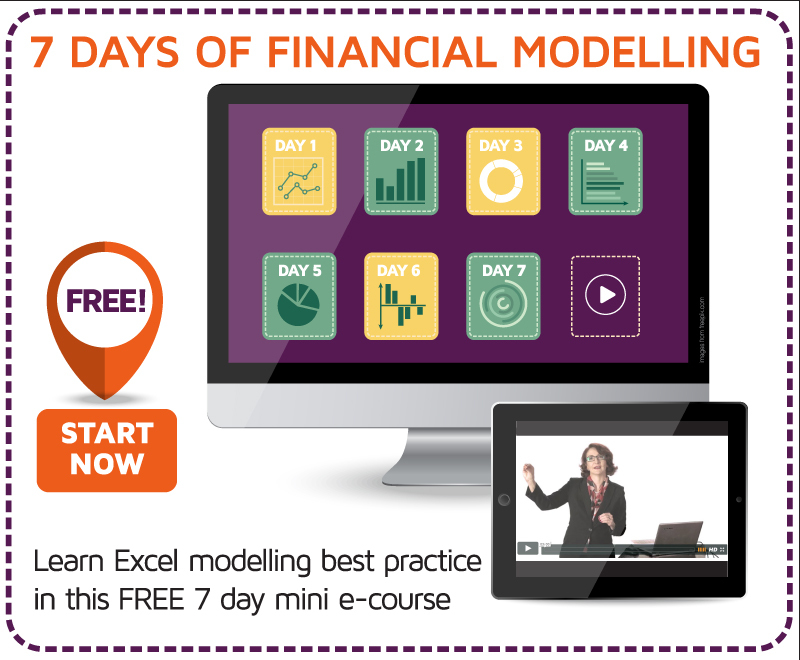 Sign up and every day for the next 7 days, you’ll receive a link to a short training video which will take you through the fundamentals of financial modelling best practice. Sign up now! 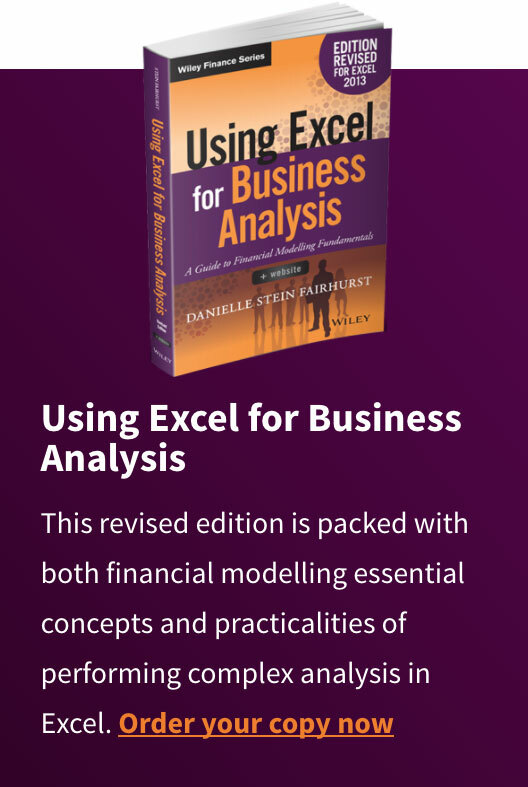 Read the supplementary materials for the book, Using Excel for Business Analysis, a Guide to Financial Modelling Fundamentals. This page contains documents to supplement the information in the book, including additional instructions, materials, downloads, and models. For a free preview of the newly updated Introduction to Financial Modelling in Excel course, see this section on Excel Versions, which is just one of six videos in the Financial Modelling Introduction Module. 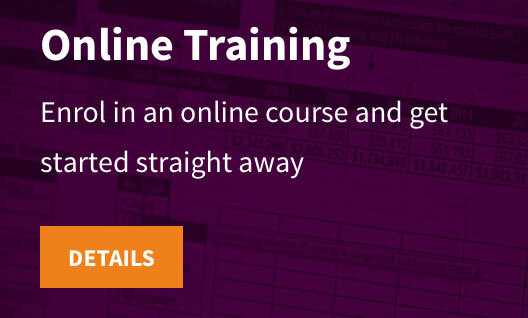 When you enrol in this course, this segment includes free Excel template downloads, links, PDF transcript and 15 minute video. In this informative video we explore the major differences between different versions of Excel, and learn critical skills for working with those using different versions. Whether you are using Excel 2013, 2010, 2007 or Excel for Mac, your modelling will be impacted by the changes and differences in functionality between versions. Check out this free video preview of Scenario analysis methods. In three and a half minutes, we will take you on a tour of the basics of the many different technical methods of scenario analysis available in Excel, all at varying degrees of ease and complexity. 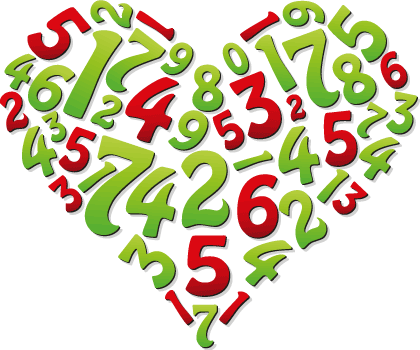 We have compiled a list of all the best free Excel tutorials from Microsoft which are relevant to Financial Analysis. These tutorials are a good place to start if you are trying to improve your Excel skills and even the experts might pick up a few things. In 2015 we started running Meetup Events and we have more scheduled for various locations around the world including, Sydney, London and New York and most of them are free. 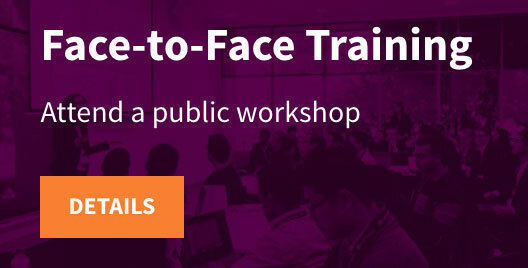 Meet with like-minded professionals who love Financial Modelling in Excel as much as you do! Tax Bracket Calculator: This model calculates how much tax you would save when the tax brackets changed. It demonstrates the use of a progressive tiering table – a very useful calculation in financial modelling – particularly in pricing models. You can take this model and adapt it for your own uses. Deficit Levy Calculator: With some tricky charting techniques this model looks at the impact of the deficit levy on Australian high income earners. Salary Sacrifice Model: This model has got a good use of dynamic charting and dynamic text, as well as hidden row and column headers. Model Assessment Checklist: See how your model stacks up against financial modelling best practice. Some of these models they have been password protected to prevent misuse. If you would like the password to be able to take these models apart and see how they’re done, just email us and we’ll send you the password. Check out the article on “Free Financial Modelling and Excel Resources” There are links to loads of different websites, articles and newsletters and information on Financial Modelling most of which you can download for free.